Remember SimCity 2000? It was so easy to waste hours and hours planning and building cities, then watching disasters befall the unfortunate citizens. But the problem was always that you had to eventually quit and go back to the real world. Thanks to a young architect with access to a 3D printer and a love for SimCity, the world now has a fantastic tabletop version of the game. 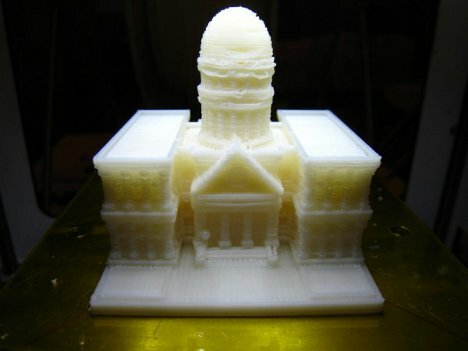 Using Google Sketch-Up to create the buildings, Thingiverse member Skimbal printed them out at 10X scale to allow for a greater level of detail. 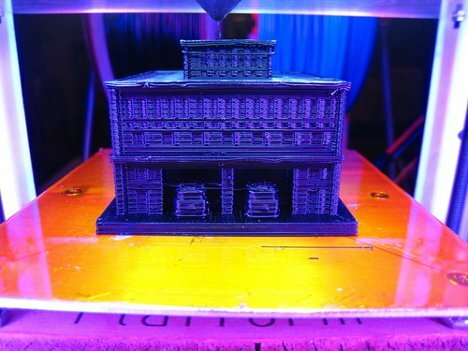 Each building is printed on a little square base. 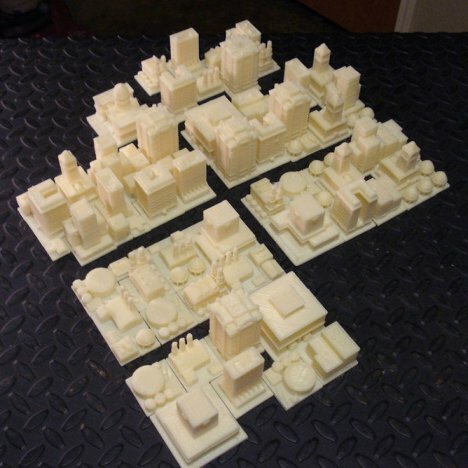 All of the bases can fit together in a grid – just like in the game – to make a unique and colorful miniature city. When the buildings are all printed, you can arrange and rearrange them just like you did during those endless hours playing SimCity. 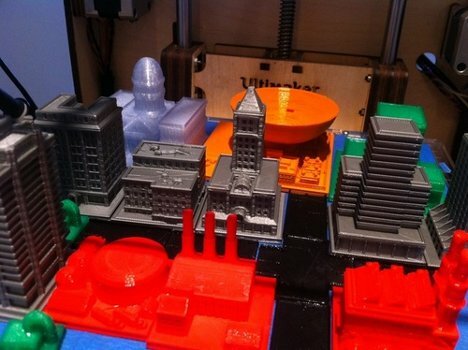 Skimbal was kind enough to post his Google Sketch-up files so that everyone with a 3D printer can make their own tabletop SimCity. 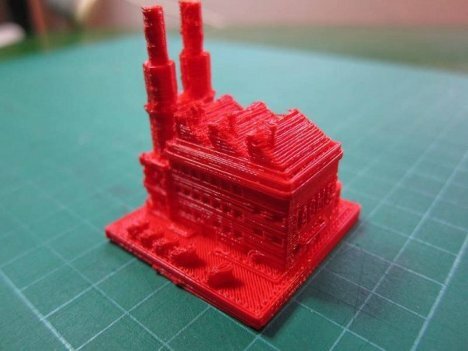 After you print your very own buildings, you can play Supreme Ruler and rain down all kinds of misery on the imaginary residents of your new locality. Because, after all, isn’t that the best part of being in charge of your own city?